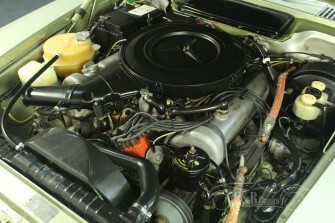 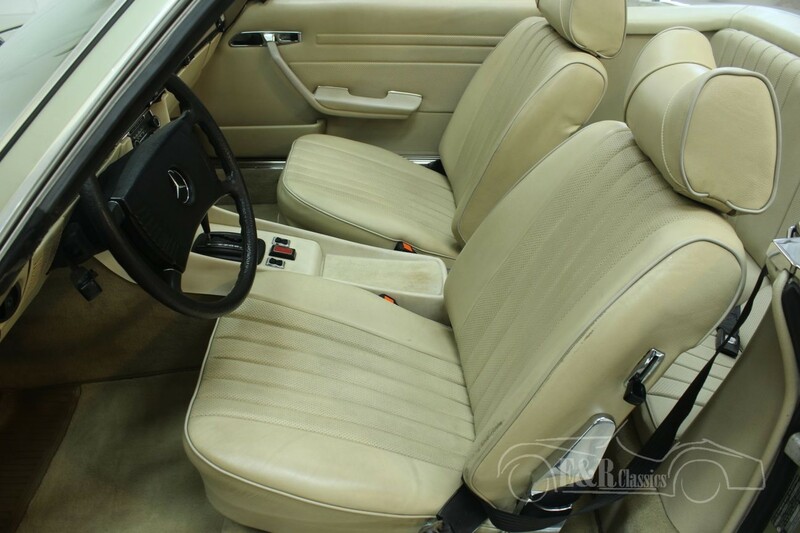 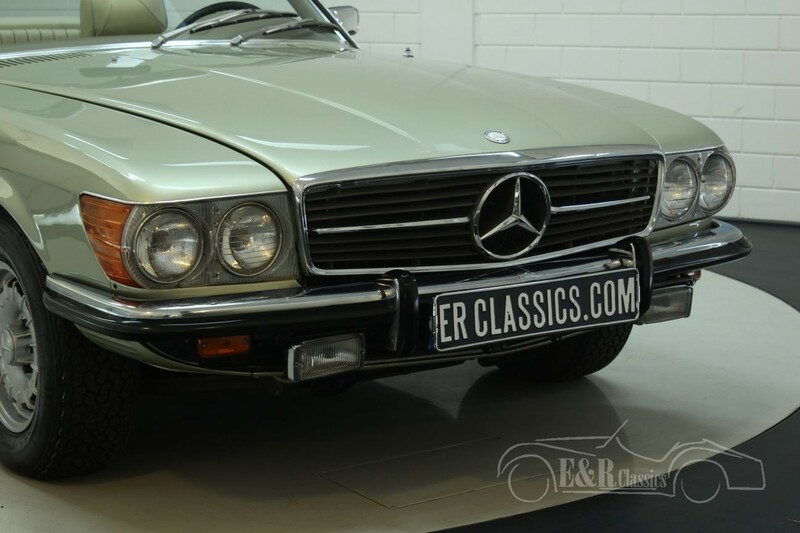 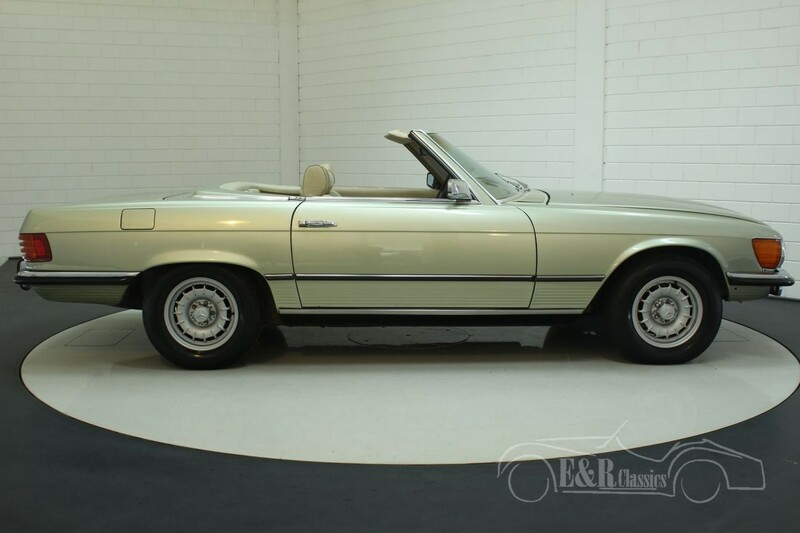 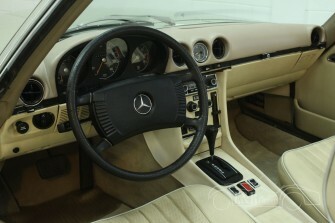 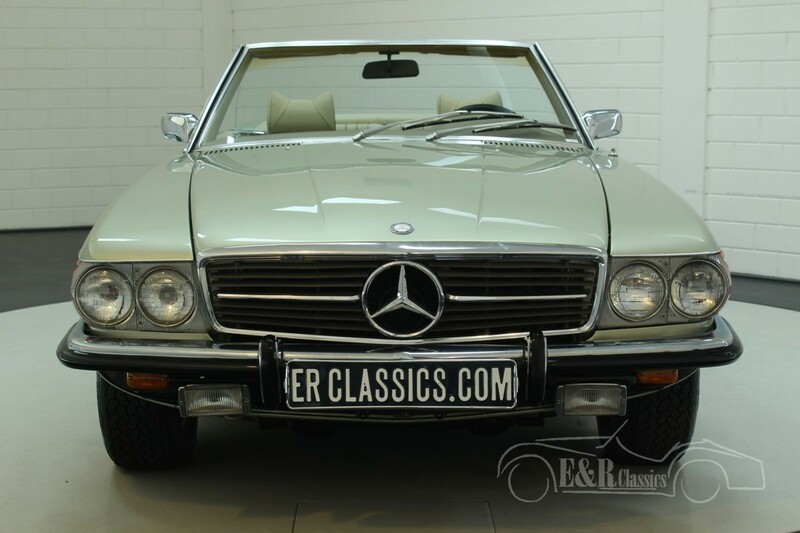 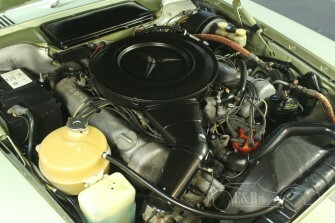 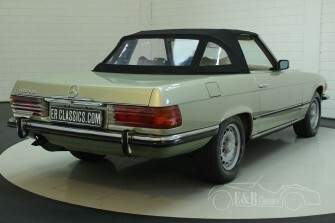 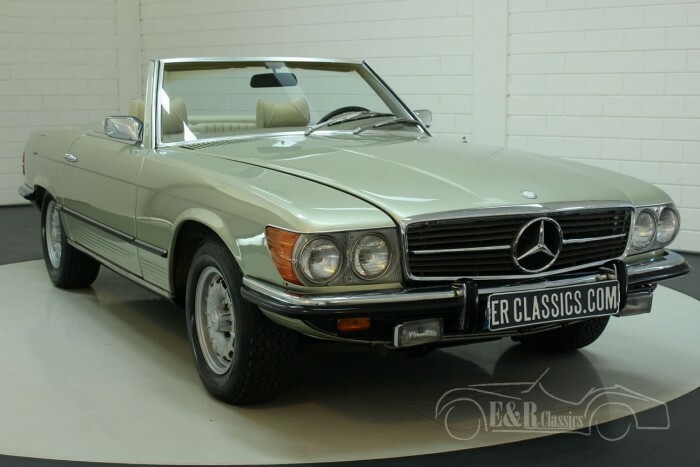 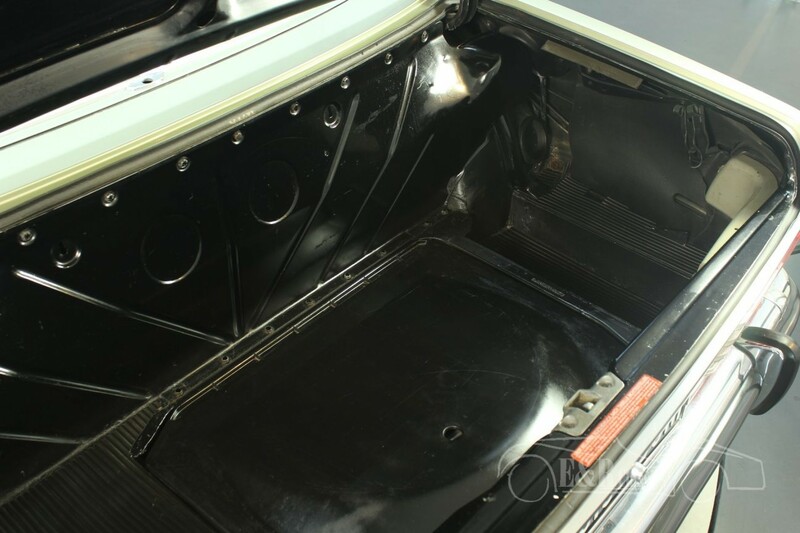 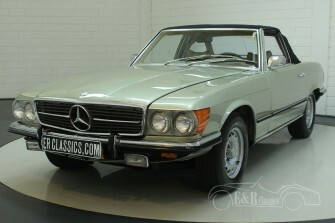 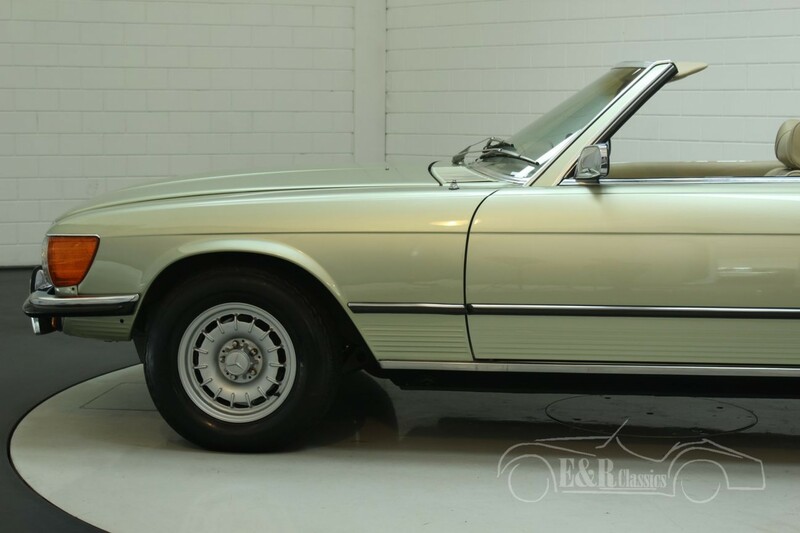 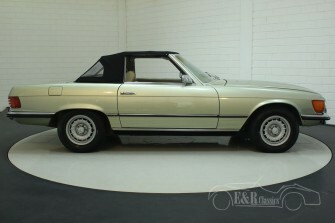 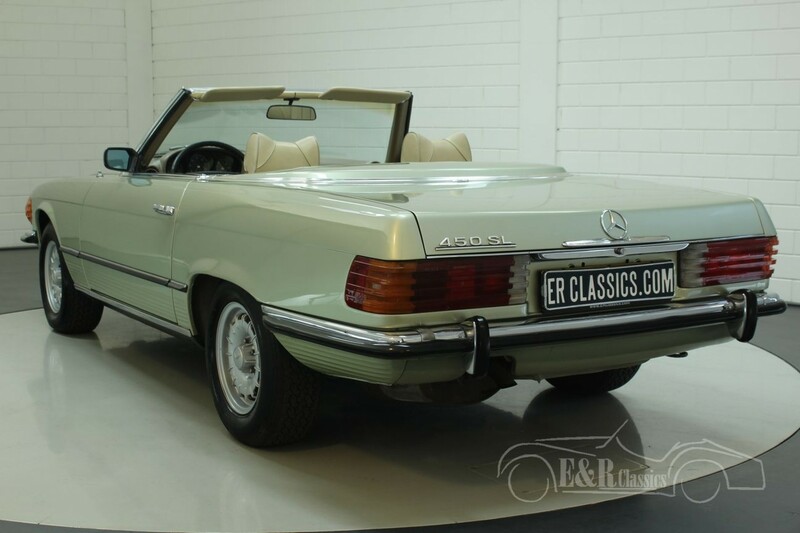 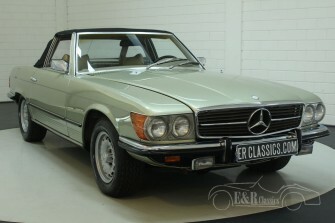 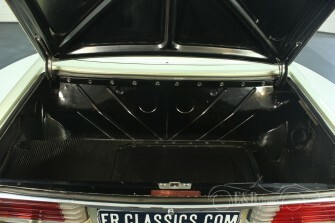 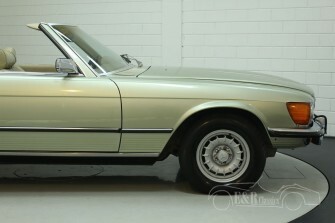 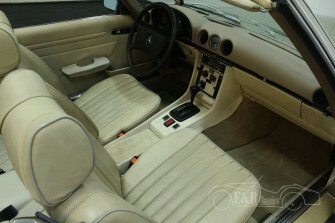 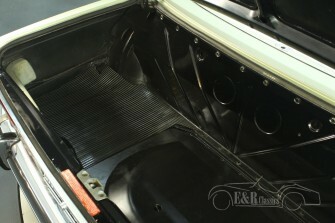 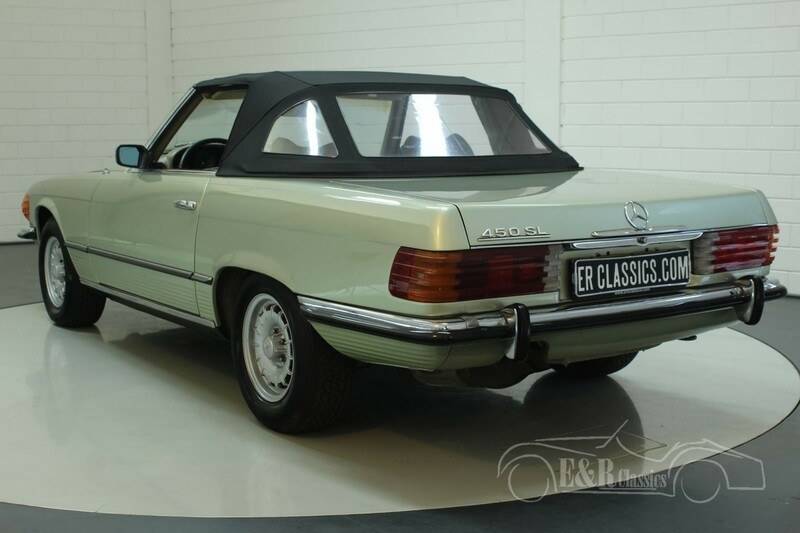 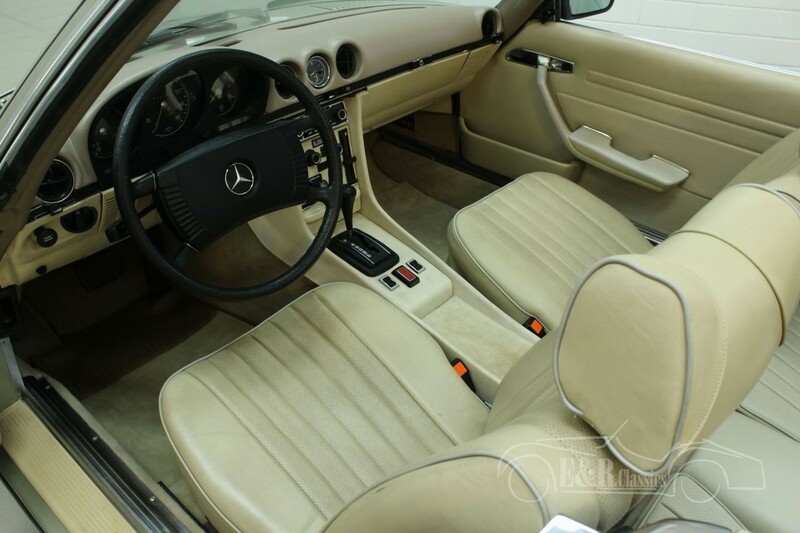 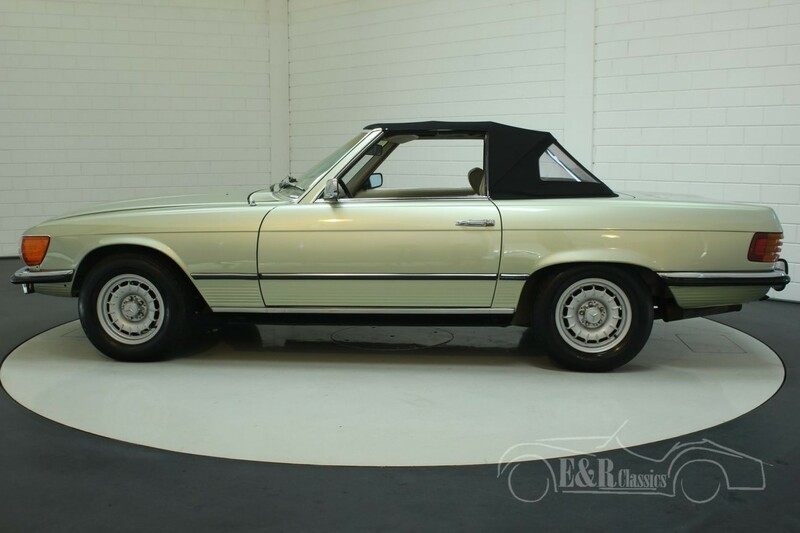 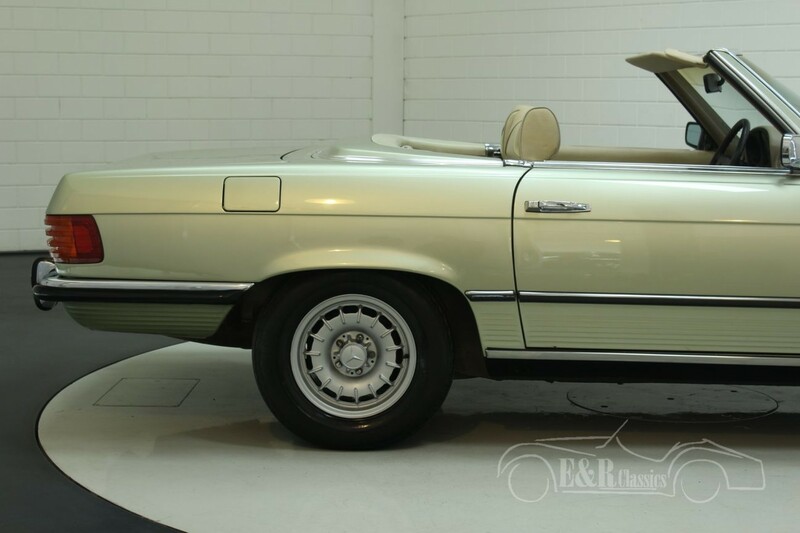 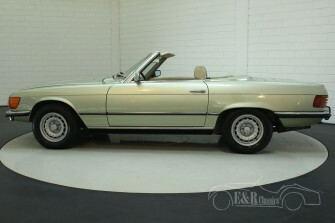 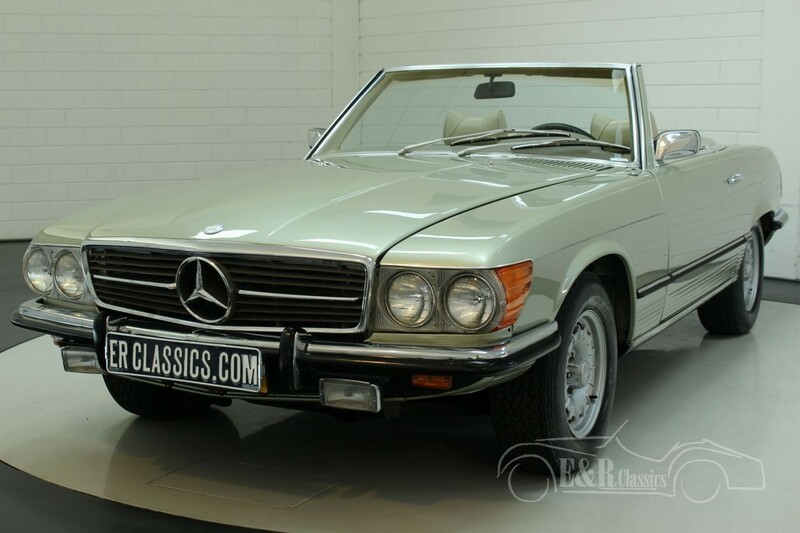 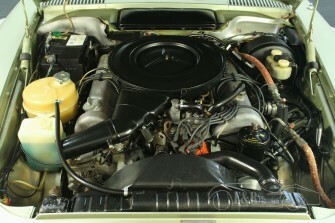 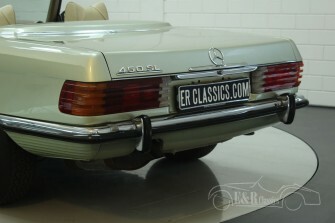 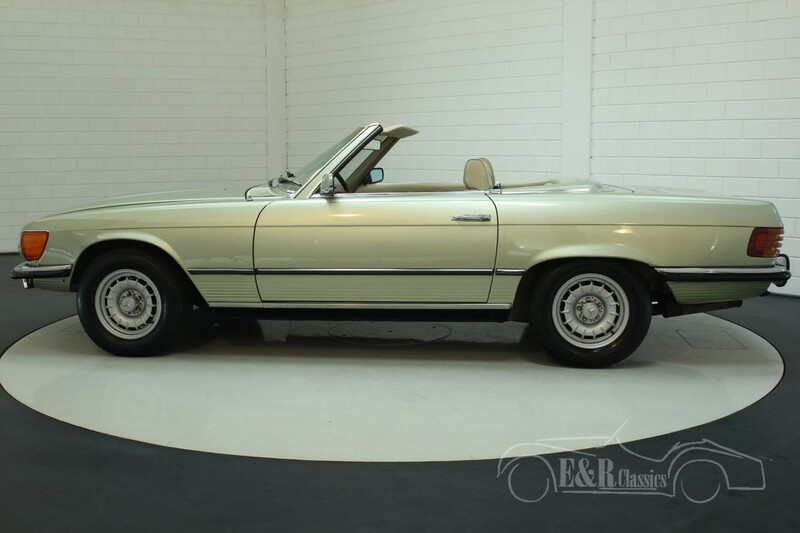 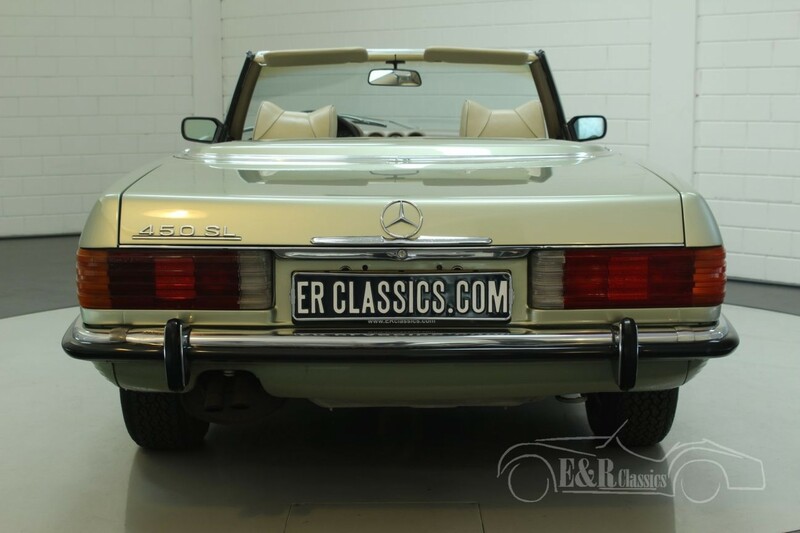 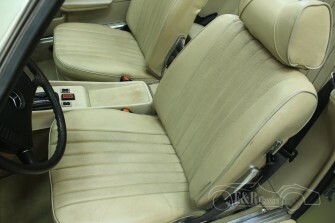 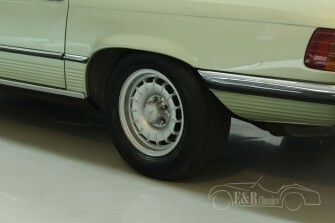 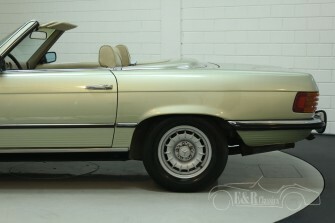 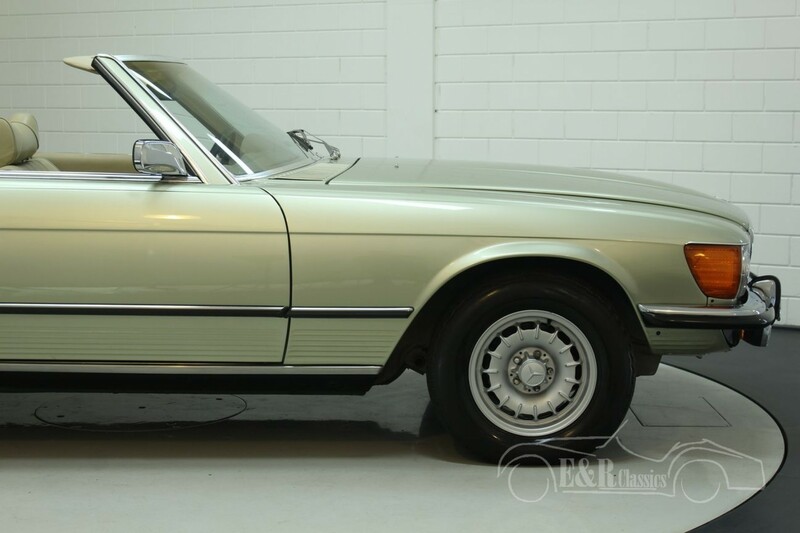 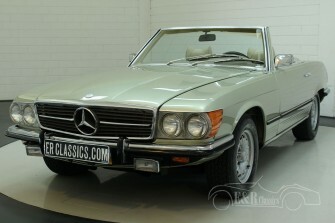 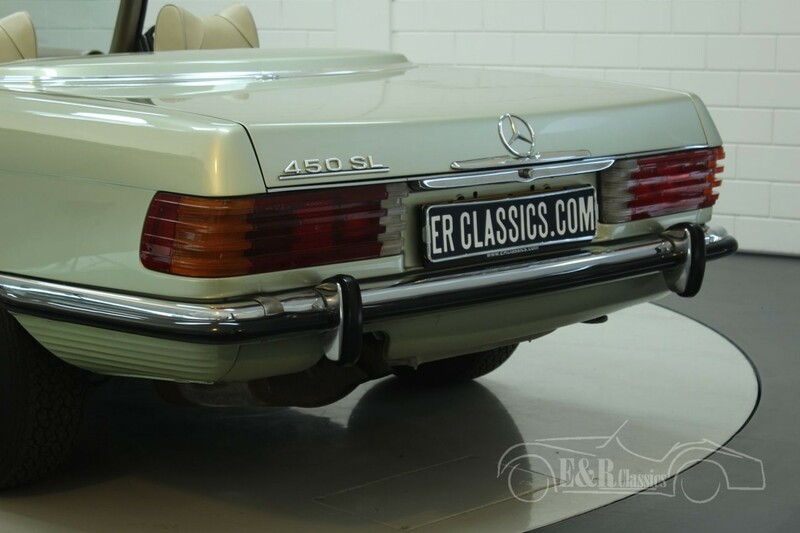 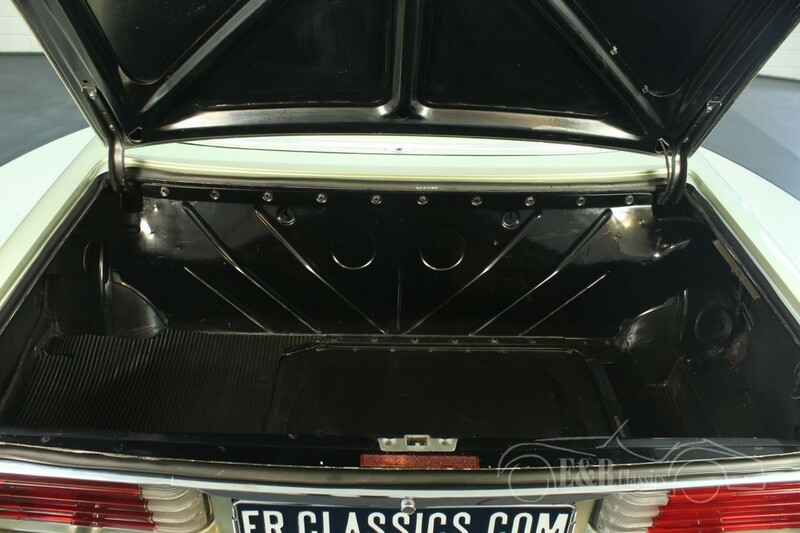 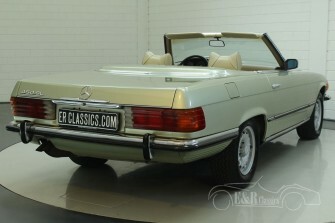 This Mercedes Benz 450 SL R107 convertible was new delivered in 1973. 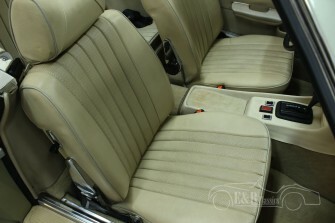 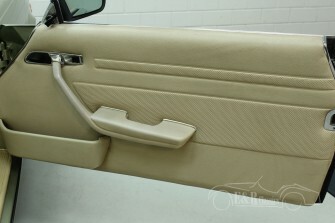 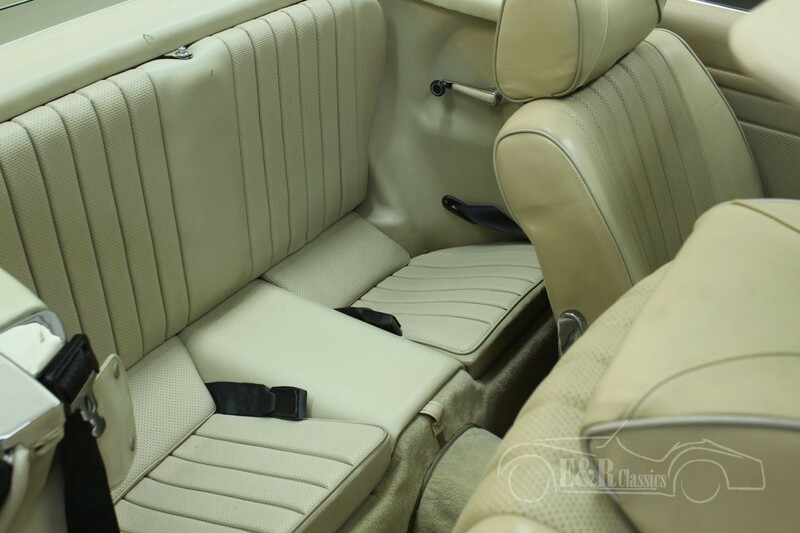 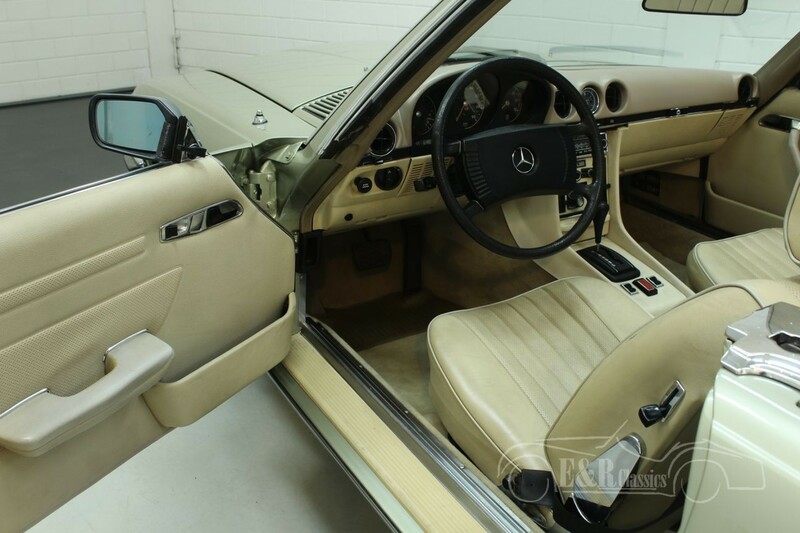 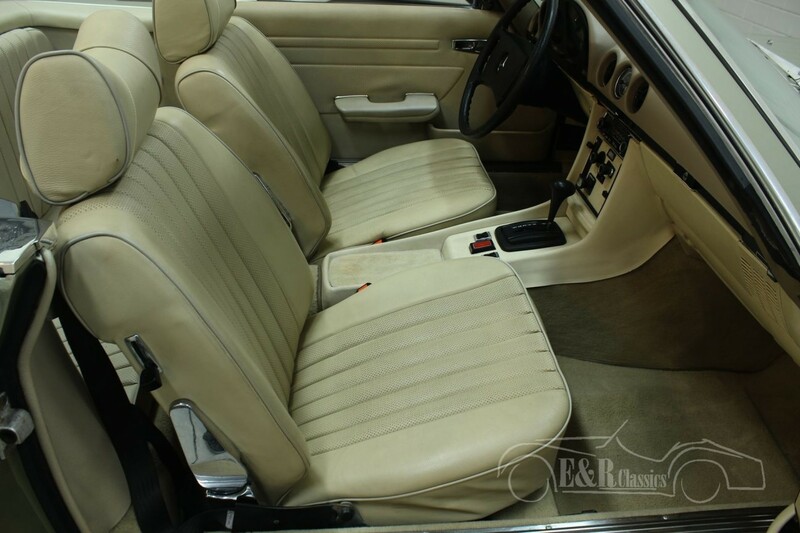 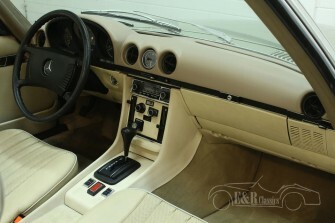 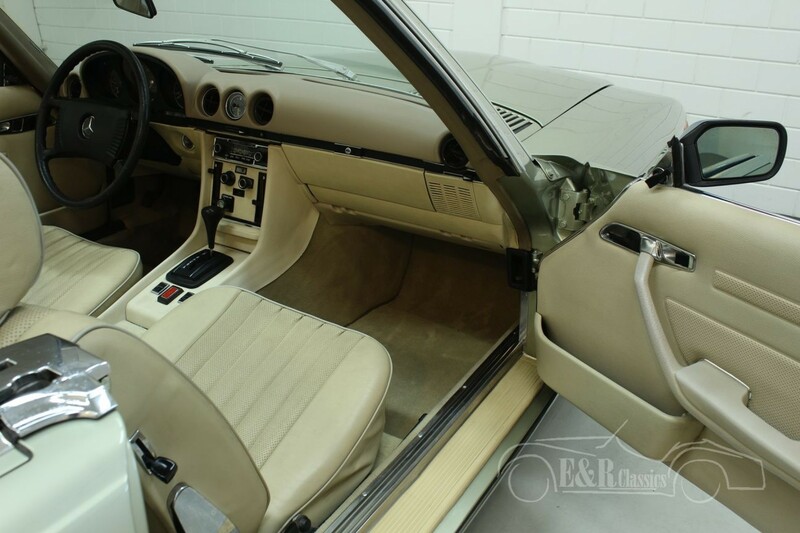 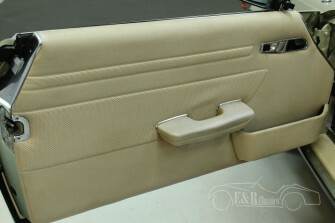 The SL has the original colour Silbergrün Metallic combined with a beige leather interior and a black soft top. 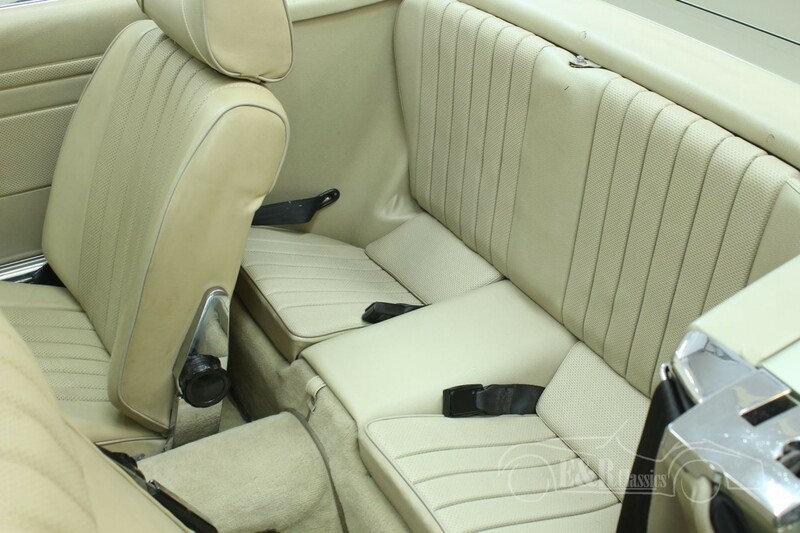 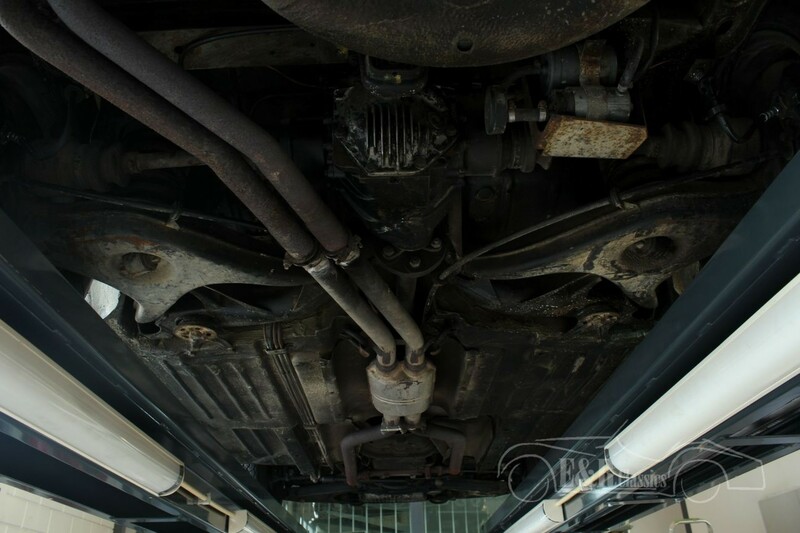 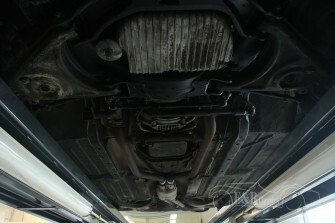 The car has the 4520 CC, 8 cyl engine with automatic gearbox and is both optically and technically in very good condition.